Custom built townhome at Sebastian Shores, an ocean front development on the south end of town. 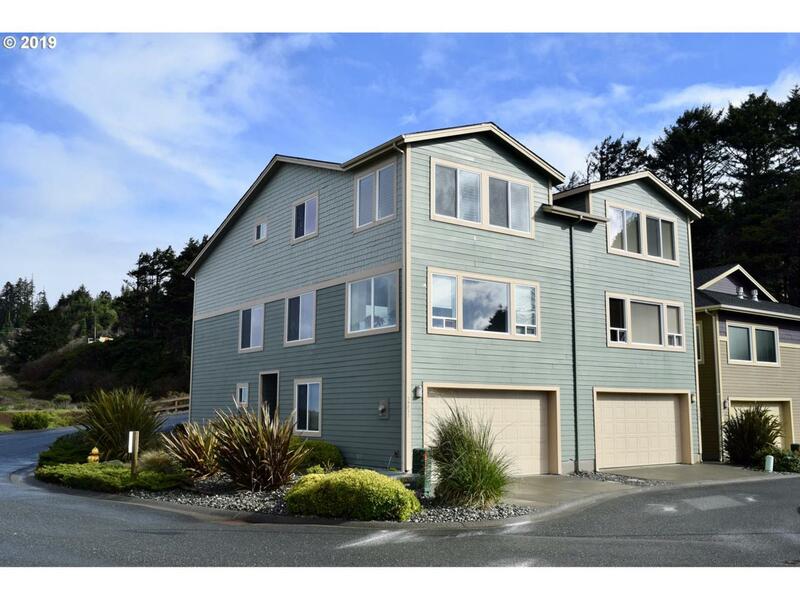 The home features unobstructed ocean views, beach access and numerous upgrades! The ground floor of this 3-story home features 2 bedrooms, 1 bath and a 2 car garage, the second floor features a spacious open concept living/dining/kitchen area with amazing ocean views. 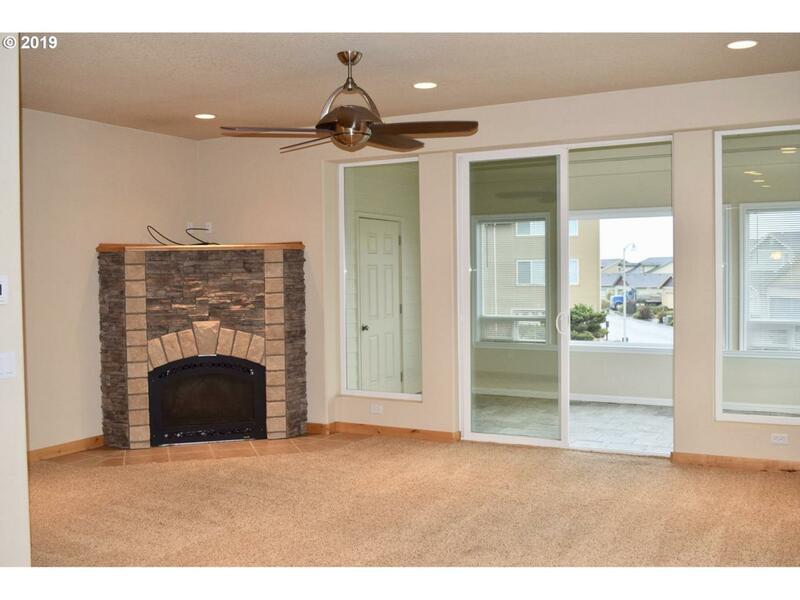 The entire upper floor features a master suite w/vaulted ceilings. 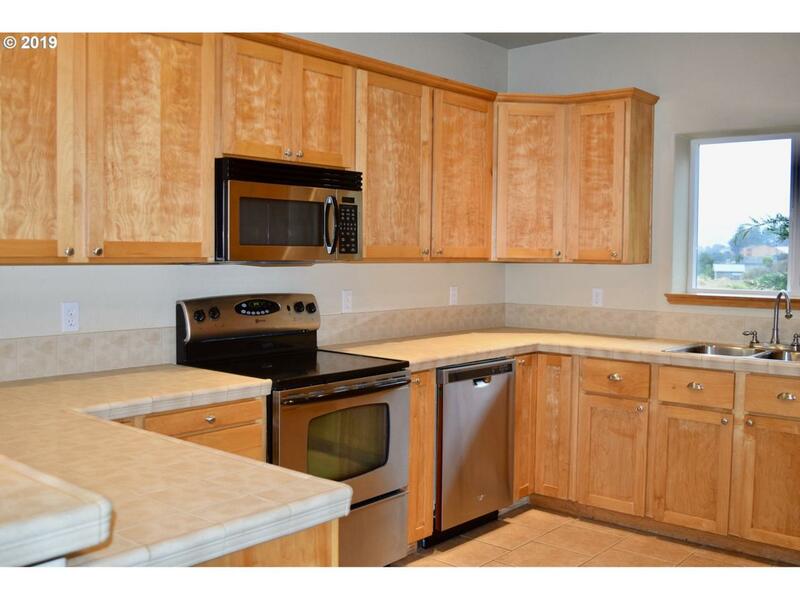 Listing provided courtesy of Century 21 Agate Realty/Gold.